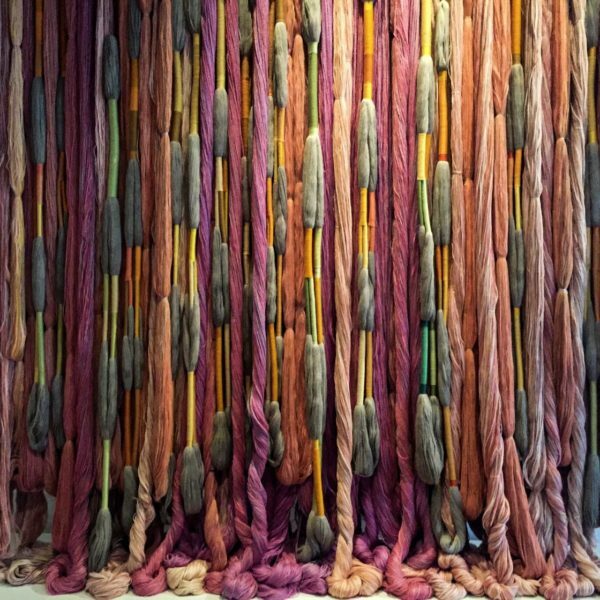 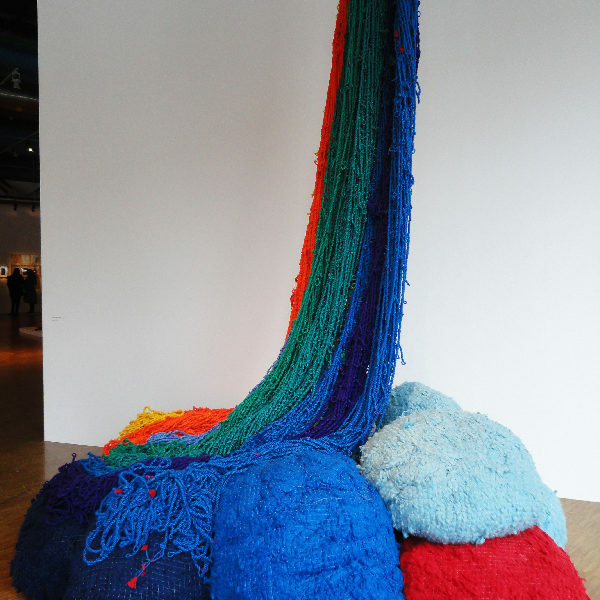 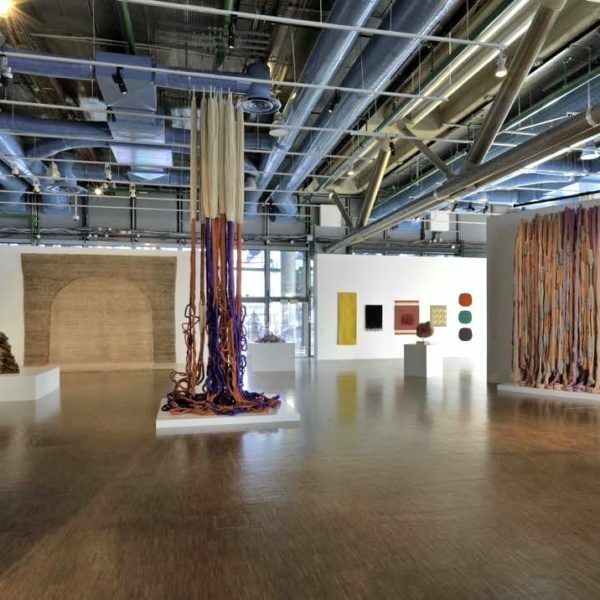 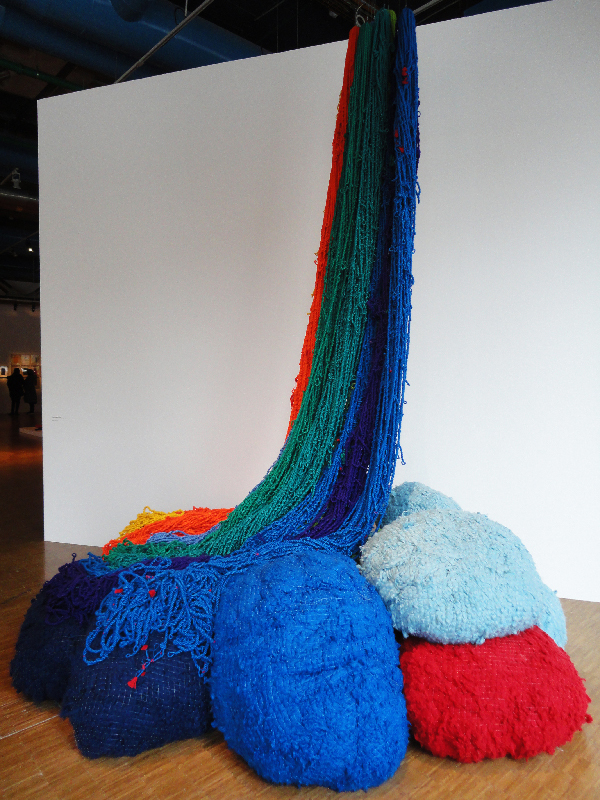 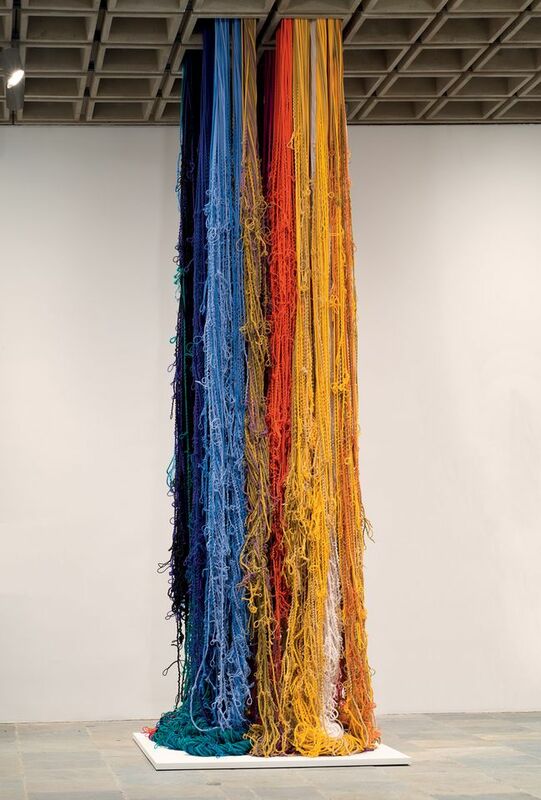 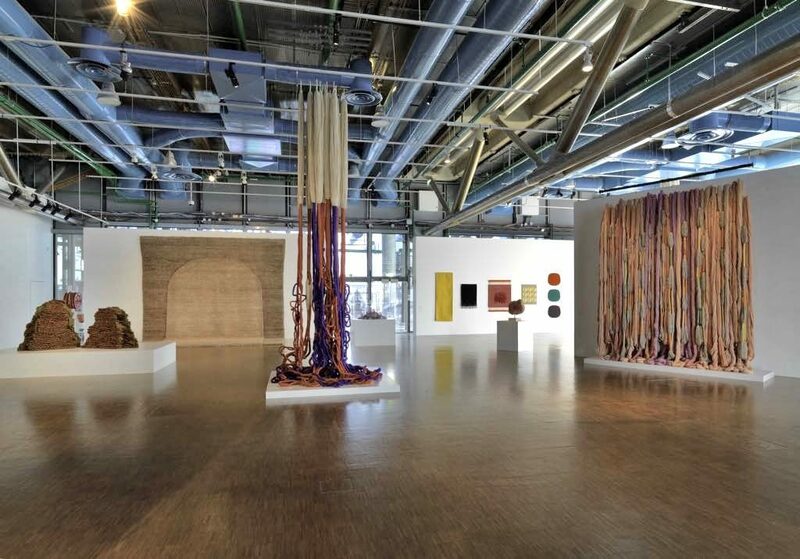 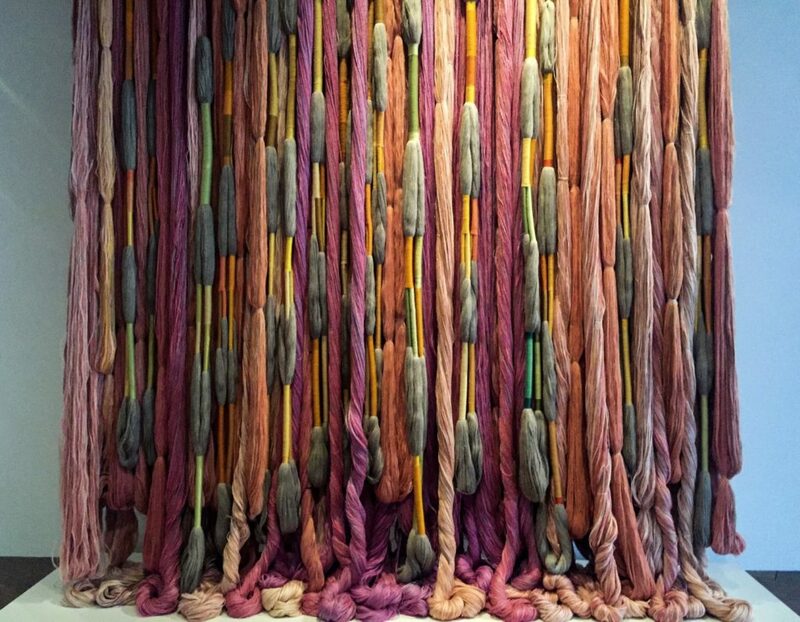 For more than half a century, Sheila Hicks’s art works have succeeded in transforming colour and form into space, allowing the textile material to reach its full expressive capacity, transcending the ancient model of the classic tapestry. 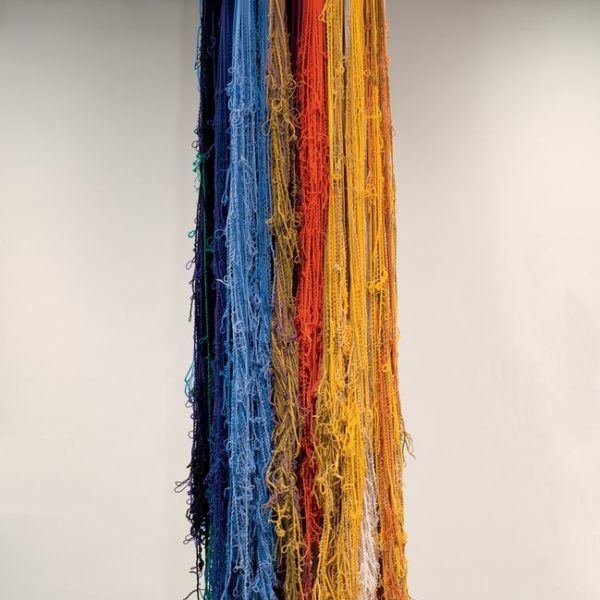 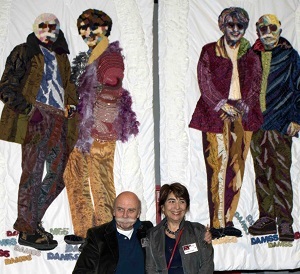 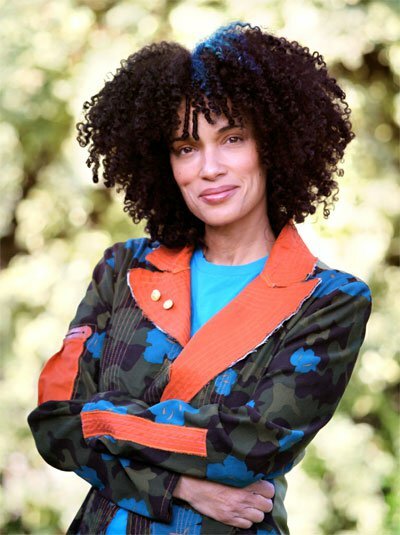 Over the years, this important artist has created tapestries as sculptures, vibrant and rich in color. 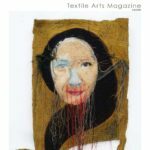 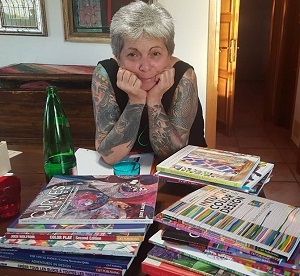 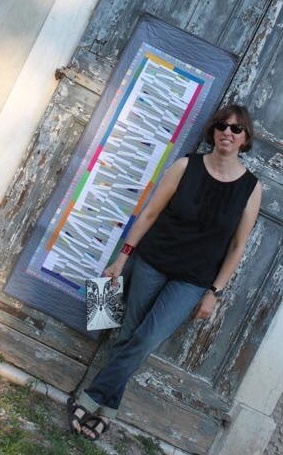 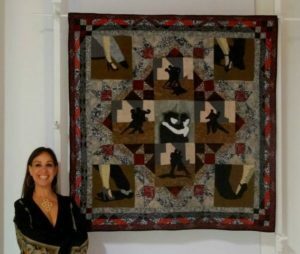 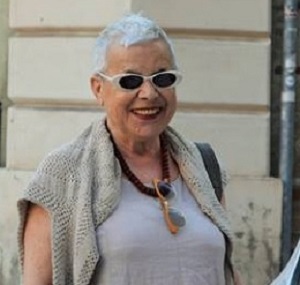 Her textile works range from monumental sculptures to a compelling series of miniature tapestries. 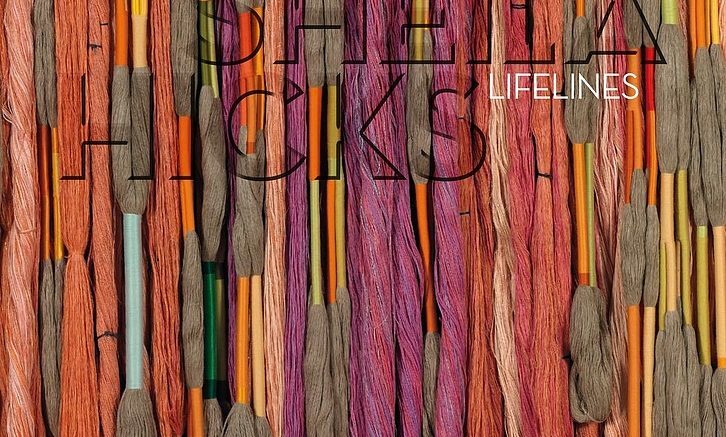 Published in conjunction with the Centre Pompidou retrospective, this text, “Sheila Hicks Lifelines”, is a reasoned catalogue that highlights the aesthetics and evolution of a unique artist. 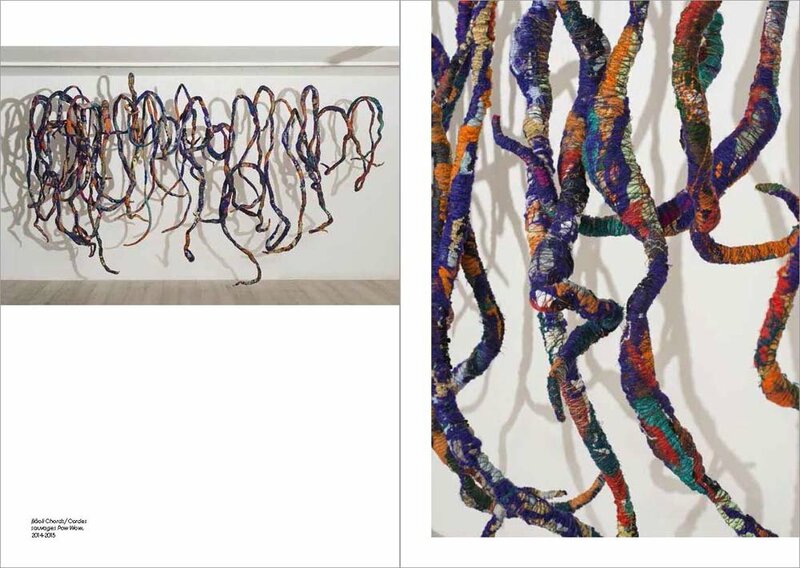 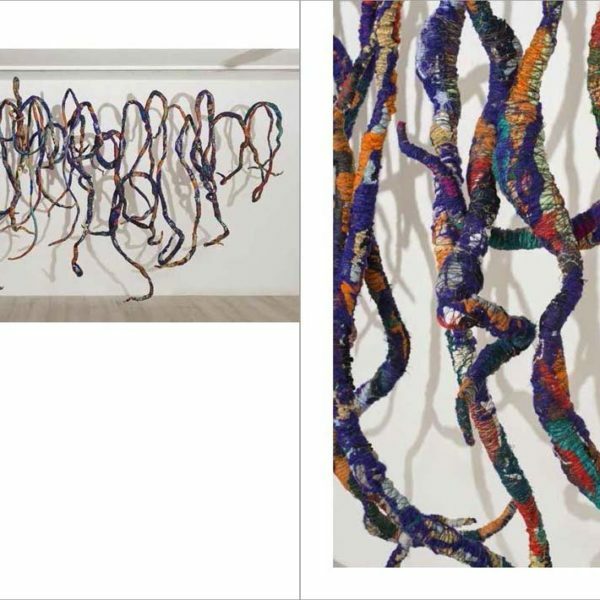 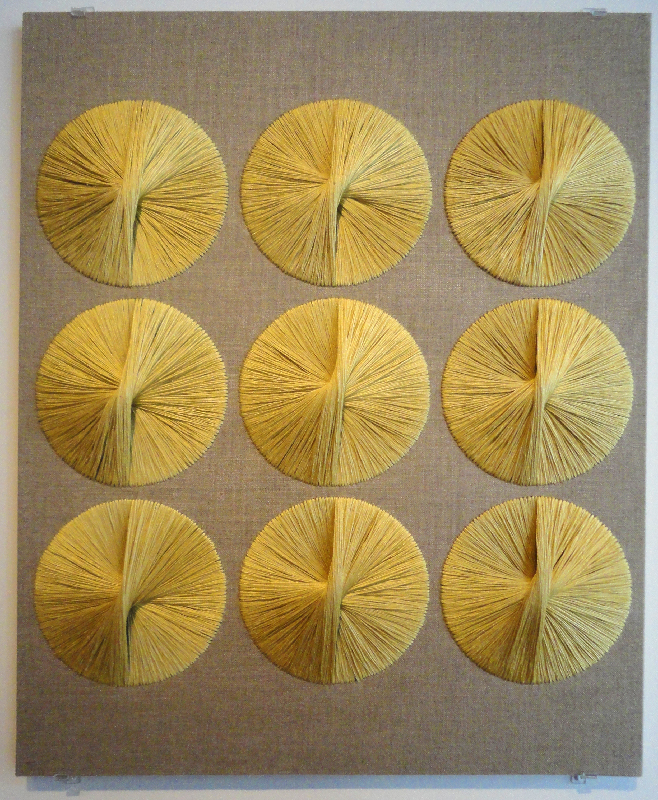 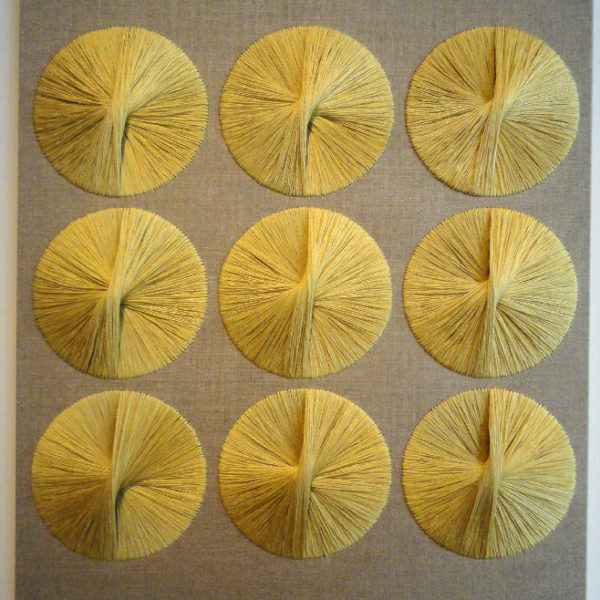 The catalogue with almost 150 illustrations of the art works of Sheila Hicks, highlights the extraordinary artistic journey and meetings of the artist, known for her works of contemporary textile art.